Kevin received his B.A. from Long Island University and his J.D. from Hofstra University, and is involved in the firm’s banking, corporate, real estate and litigation practices. He formerly served as the Managing Partner of Gandin, Schotsky, Rappaport, Glass & Greene, LLP, a mid-sized law firm on Long Island. Kevin concentrates his practice on the representation of commercial clients in transactional, real estate, banking and litigation matters. Diane received her undergraduate degree from Fairfield University majoring in economics, and her Juris Doctor degree from St. John’s University School of Law. She concentrates her practice on commercial banking, secured and real estate transactions. Diane was formerly associated with Gandin, Schotsky, Rappaport, Glass & Greene, LLP, in their commercial department, and previously served as in-house counsel of European American Bank and its parent corporation, ABN AMRO Bank, N. V.
Diane is also a founding partner of the Melville-based law firm of Balfe Holland. 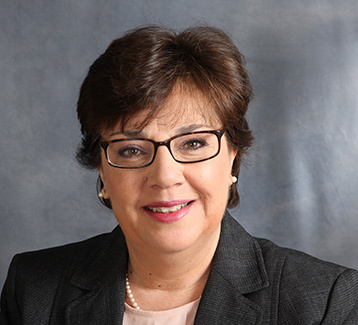 Diane gained significant experience while serving for ten years as in-house counsel to European American Bank, and its parent corporation, ABN AMRO Bank, N.V., where she was responsible for the litigation of banking matters and the re-structuring of commercial loan obligations, with extensive involvement in loan workouts. Prior to the formation of Balfe Holland, she re-entered private practice as a Senior Associate with the firm of Gandin, Schotsky, Rappaport, Glass & Greene, LLP, where she continued to handle commercial litigation and commercial loan transactions. At Balfe Holland, Diane focuses on providing commercial banks with top-notch representation in all types of commercial loan transactions and providing clients with quality representation in real property transactions. Diane also handles all types of real property and secured commercial transactions. 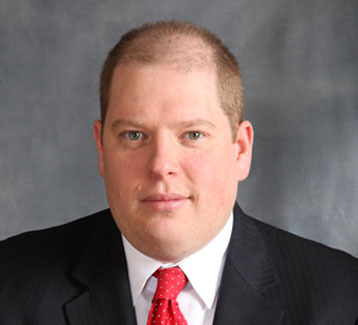 Lee received his undergraduate degree from the University of Wisconsin, Madison, his Juris Doctor from New York Law School, and is admitted to practice in New York and New Jersey. His practice is devoted to commercial litigation, primarily in the areas of banking, real property and general commercial disputes. Prior to joining Balfe Holland, Lee served as Law Clerk to the Hon. 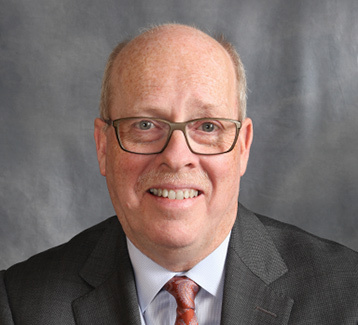 Garry S. Rothstadt of the Superior Court of New Jersey, and practiced at a large Manhattan firm where he concentrated on the defense of professional liability claims. Lee joined Balfe & Holland in January 2011. He received his undergraduate degree from the University of Wisconsin, Madison and his Juris Doctor from New York Law School. He is admitted to practice in New York and New Jersey. During law school, Lee held internships with the New York State Attorney General’s Office and the Hon. Budd G. Goodman, Justice of the Supreme Court. Subsequently he served as Law Clerk to the Hon. Garry S. Rothstadt of the Superior Court of New Jersey. Following his clerkship, Lee practiced in Manhattan, most recently at Martin Clearwater & Bell, LLP. Lee’s practice is devoted to commercial litigation and appeals, primarily in the areas of banking, real property and general commercial disputes. Lee’s volunteer activities include service as a Special Master in the Commercial Division, Supreme Court, New York County, the Mortgage Foreclosure Assistance Program of the Nassau County Bar Association and as a Small Claims Arbitrator in Queens County Civil Court. Lee resides in Syosset with his wife and son. 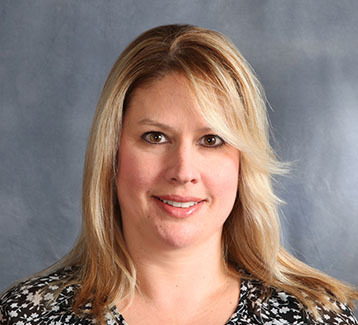 Dena is a paralegal and legal secretary who has been with Balfe Holland since its inception. She has worked with Kevin Balfe for 23 years, including his tenure at several prior firms. Dena assists with the preparation and distribution of commercial documentation, is responsible for the scheduling and coordination of closings, and manages the firm’s billing and accounts payable operations. Lisa has been a paralegal and legal secretary at Balfe Holland since its founding in 2003. Prior to this, she served as an in-house paralegal with a large, regional commercial bank. 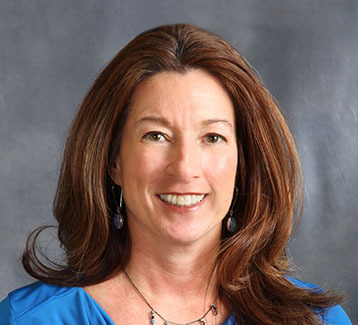 Lisa supports Diane Holland with the preparation of commercial loan documentation, and assists Diane Holland in connection with the firm’s banking, real estate and corporate practices.